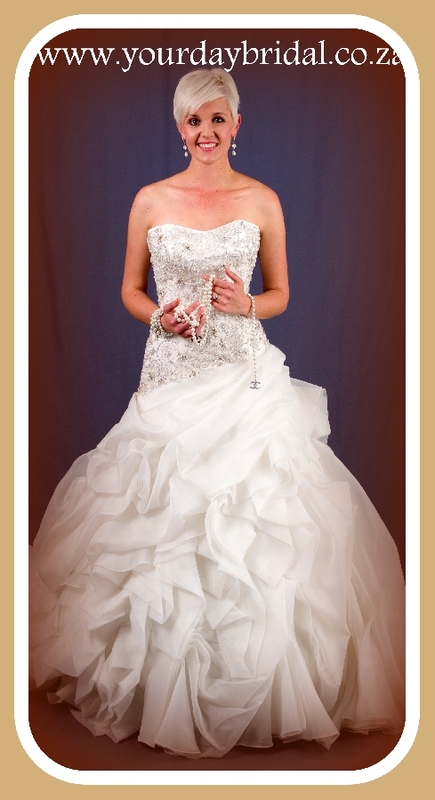 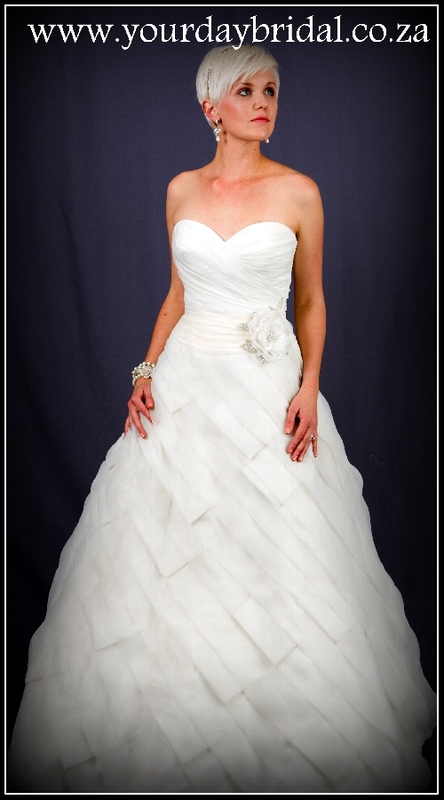 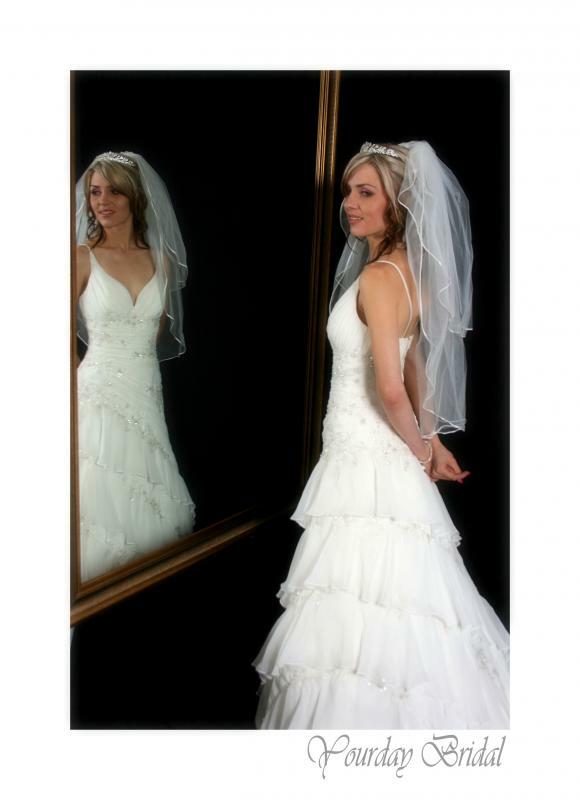 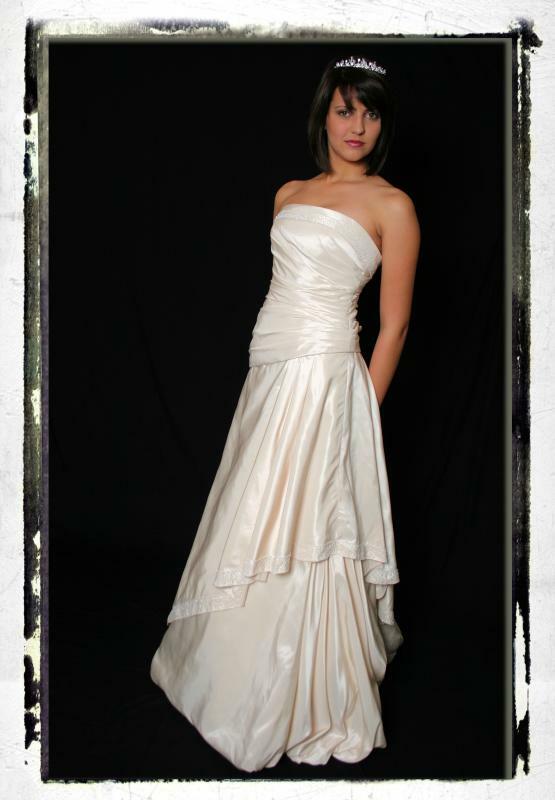 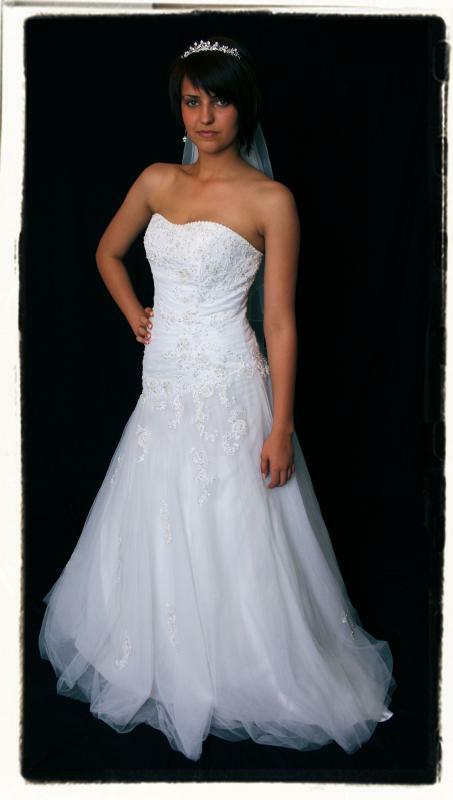 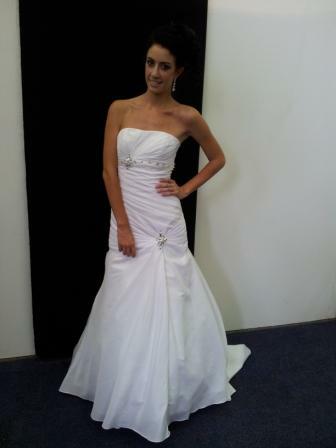 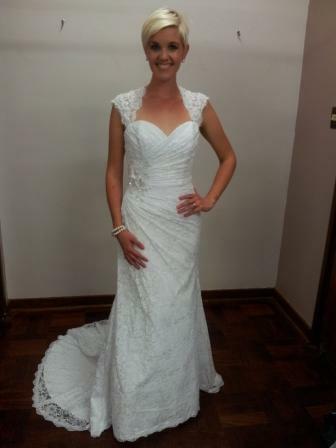 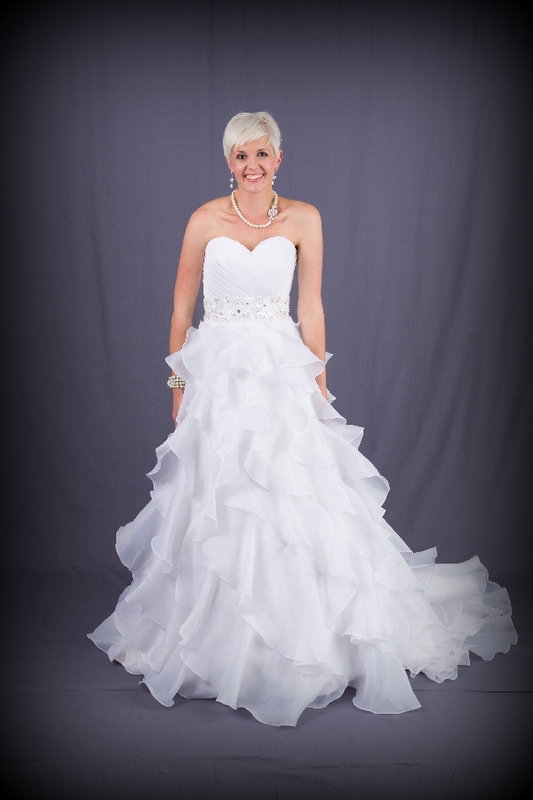 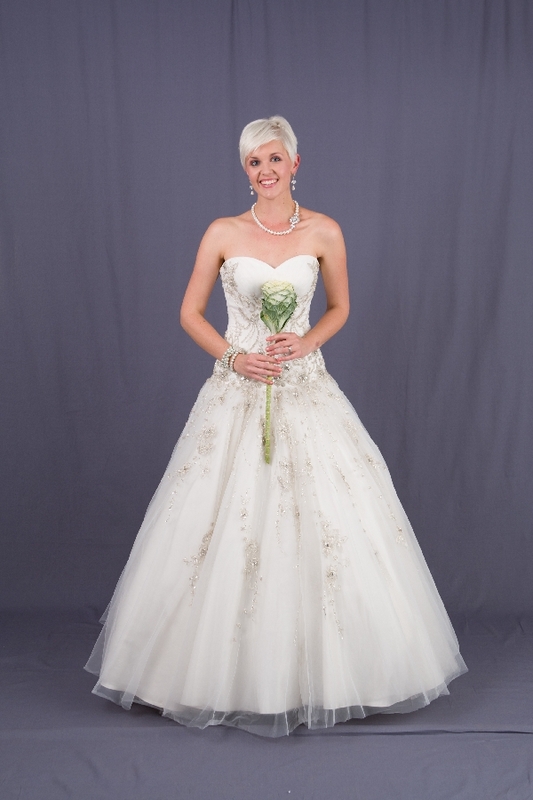 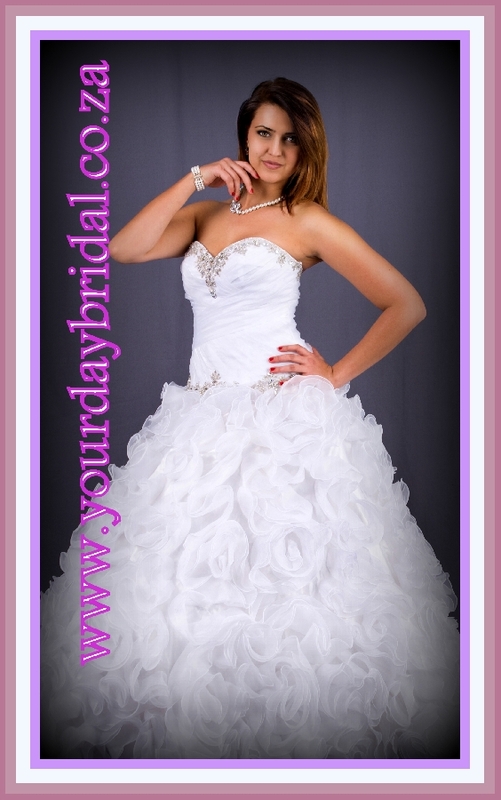 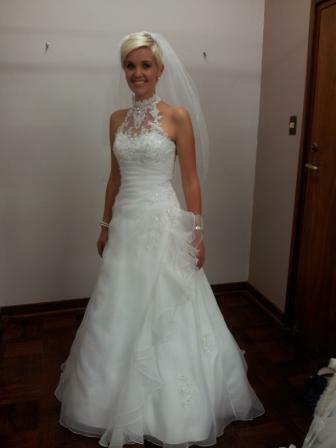 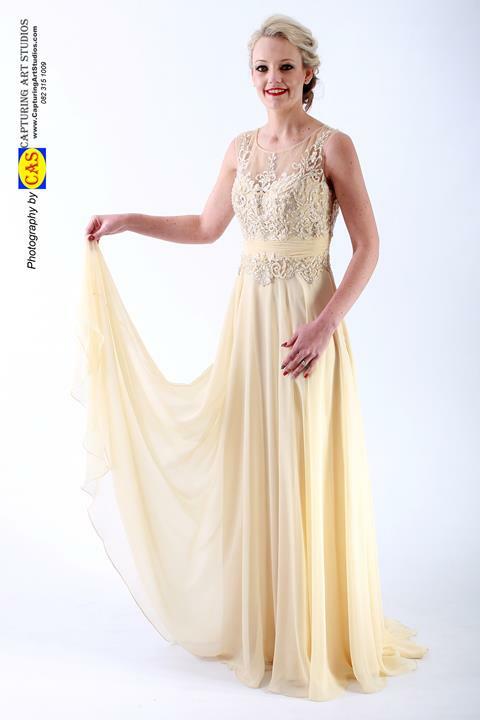 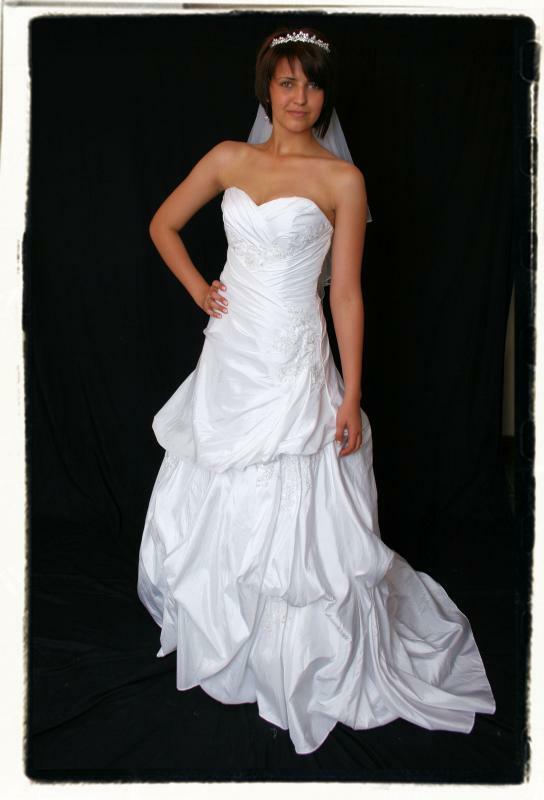 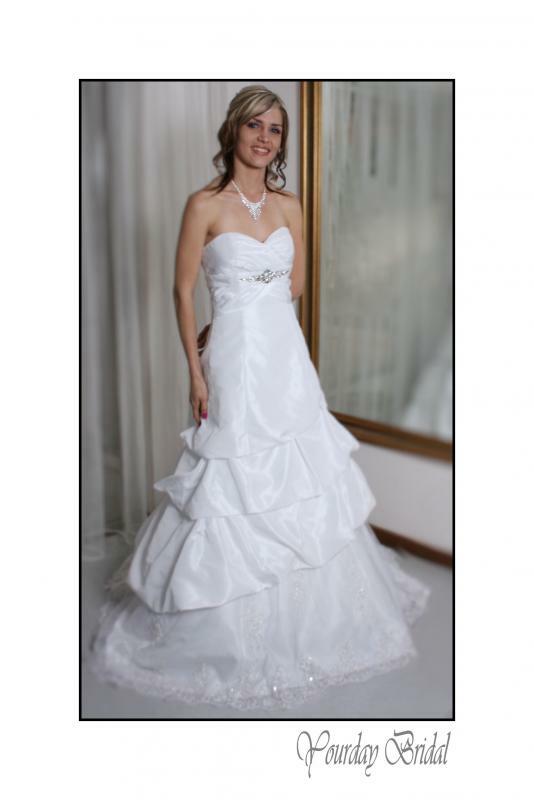 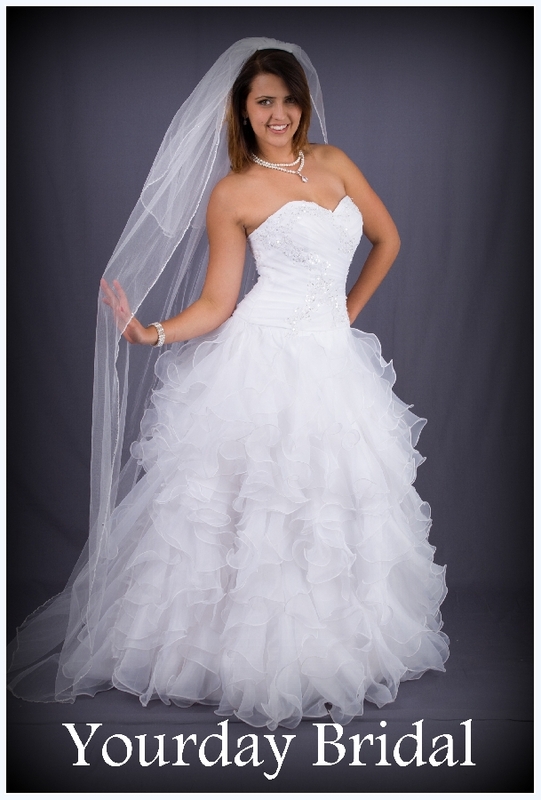 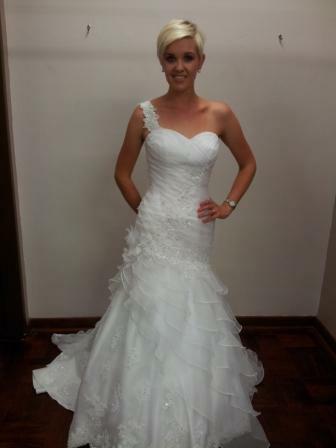 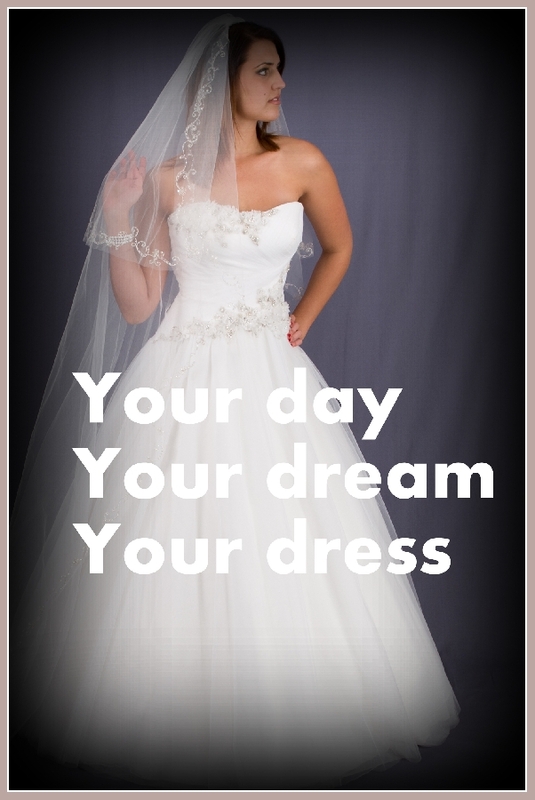 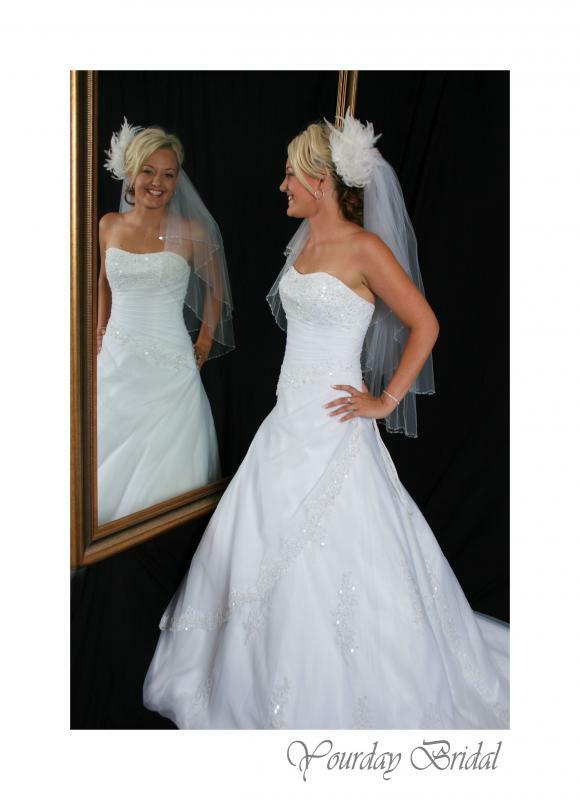 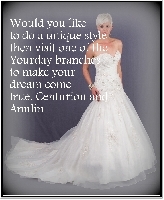 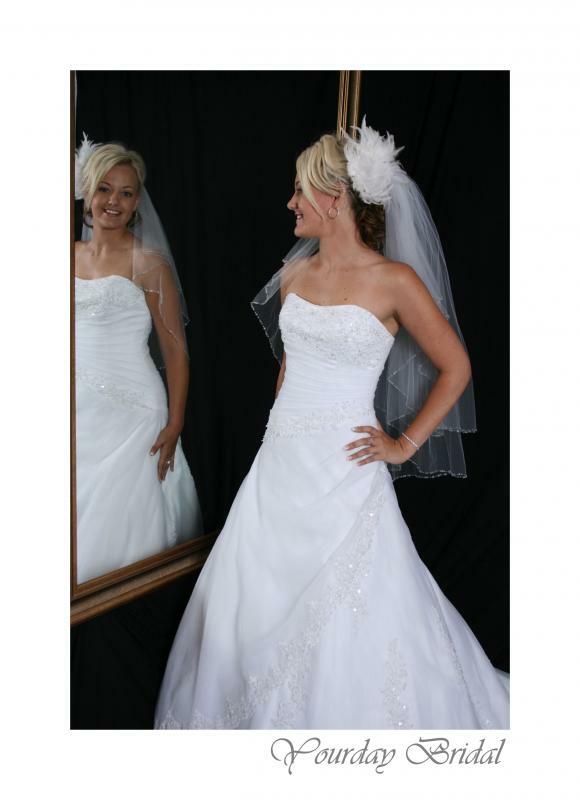 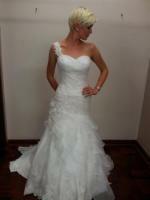 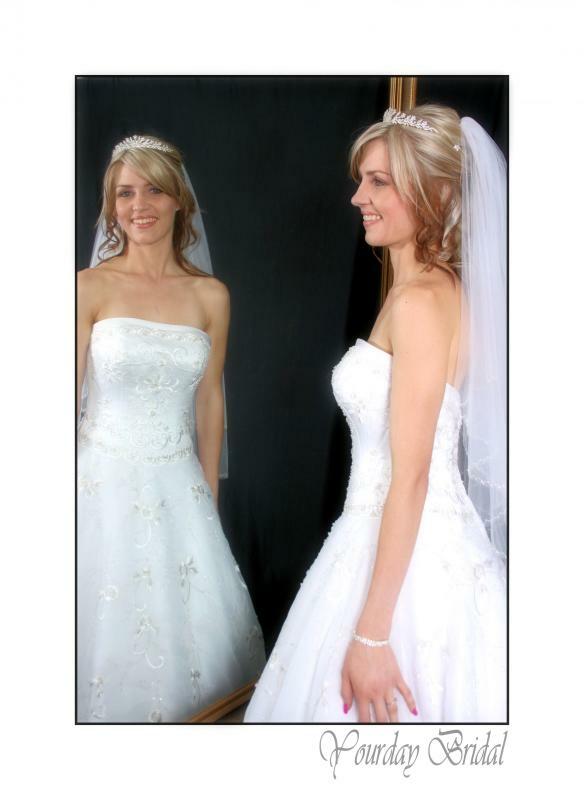 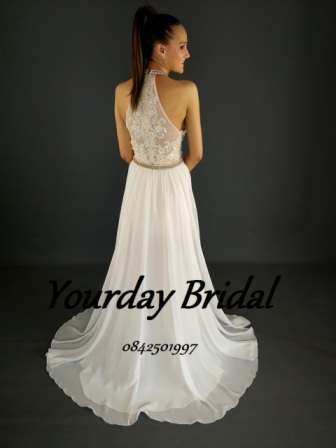 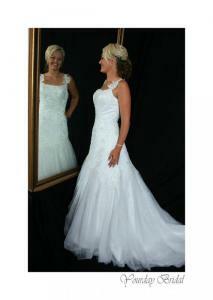 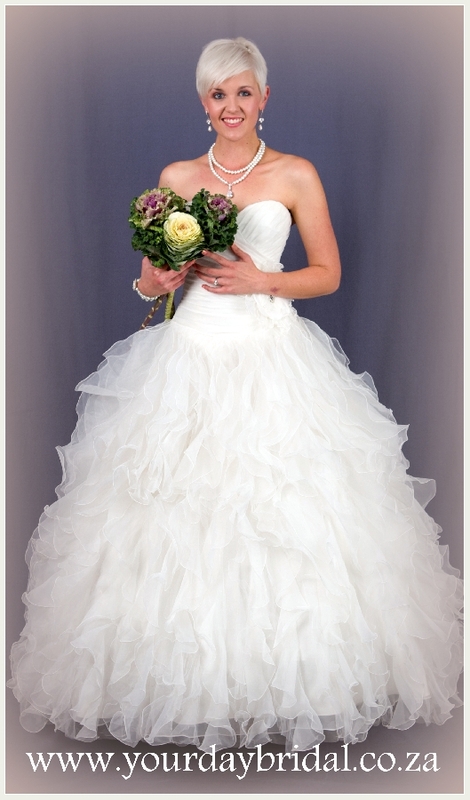 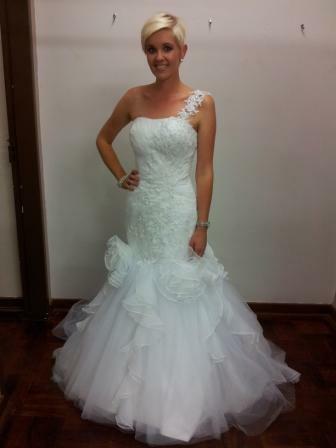 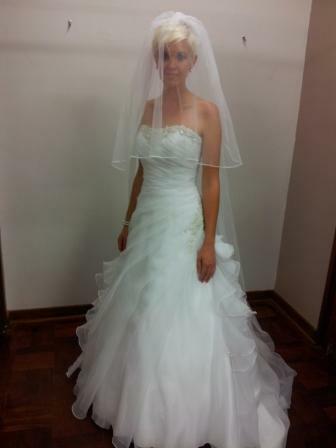 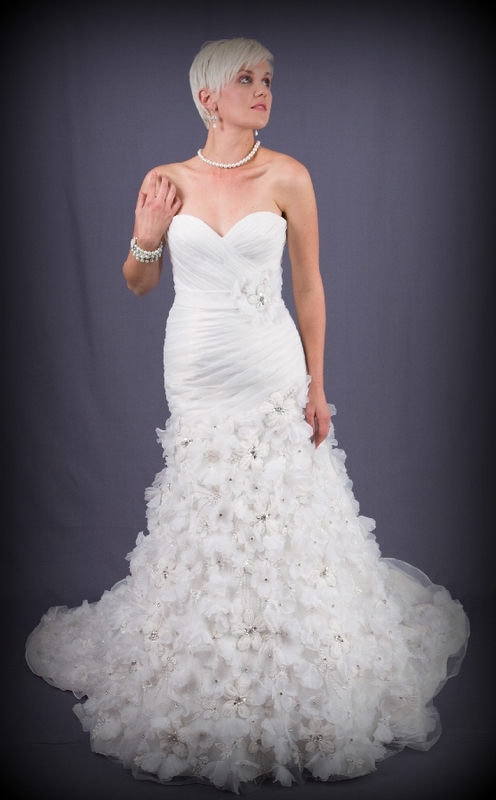 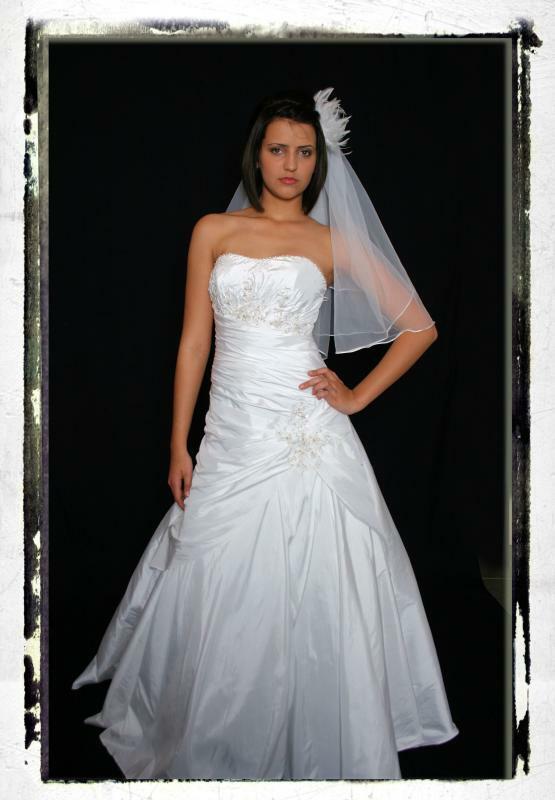 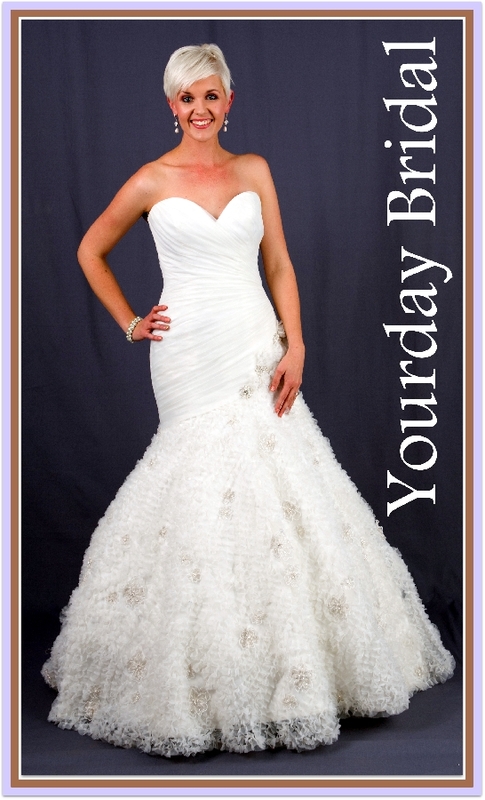 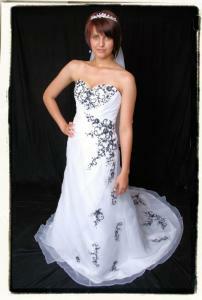 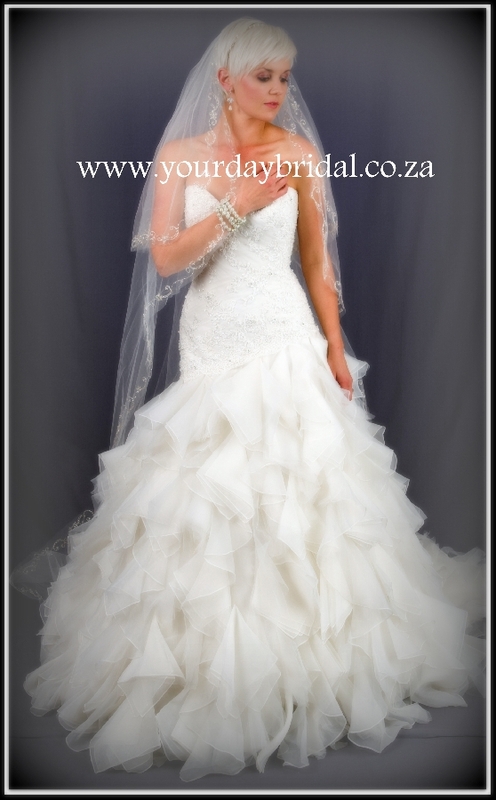 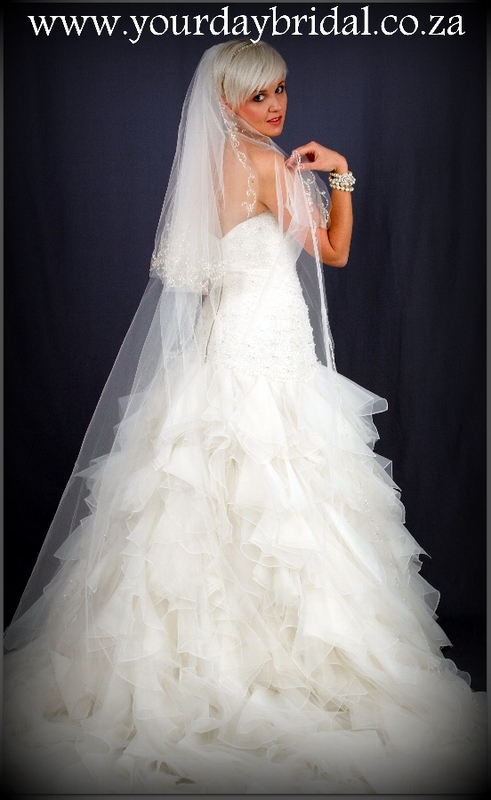 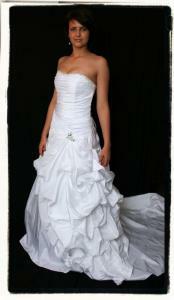 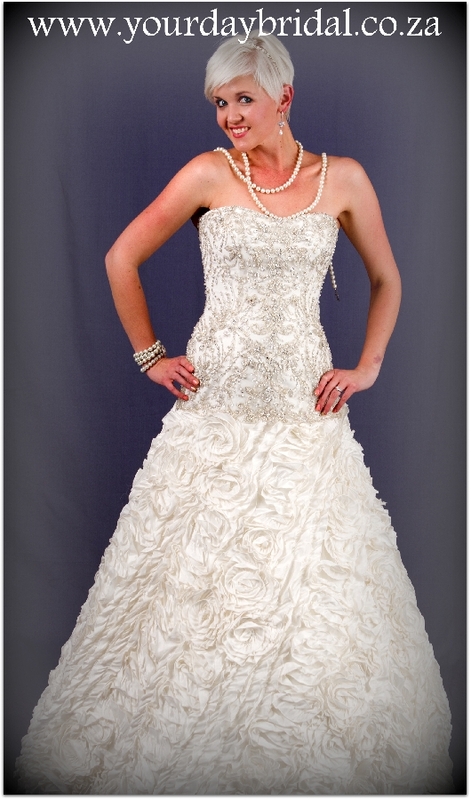 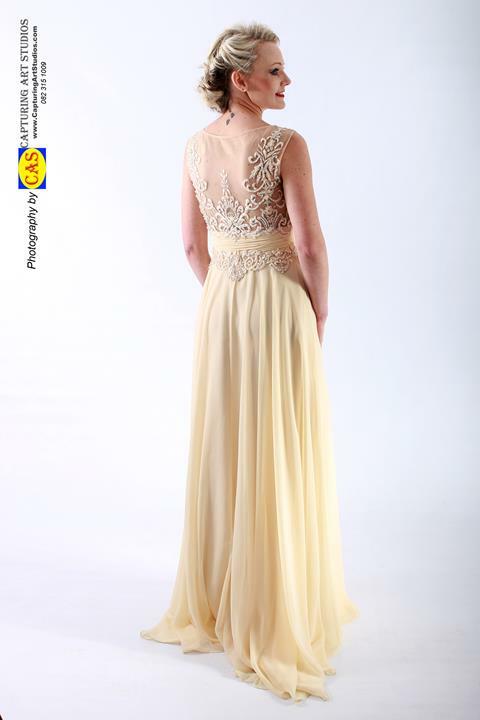 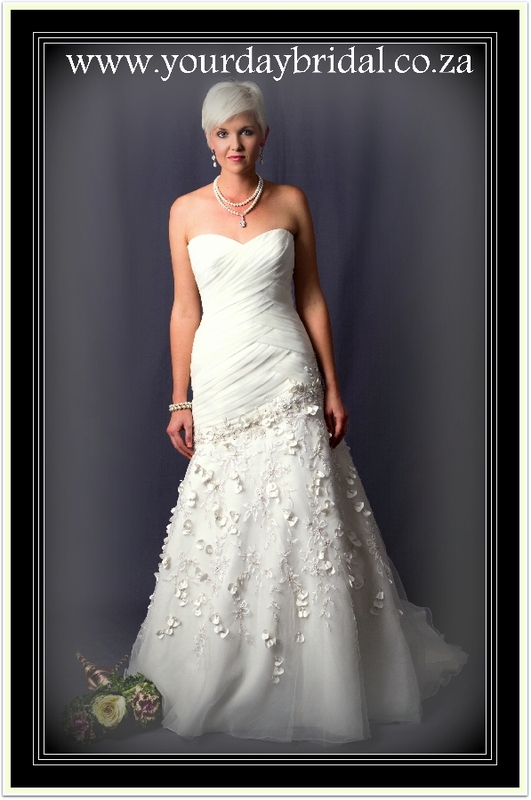 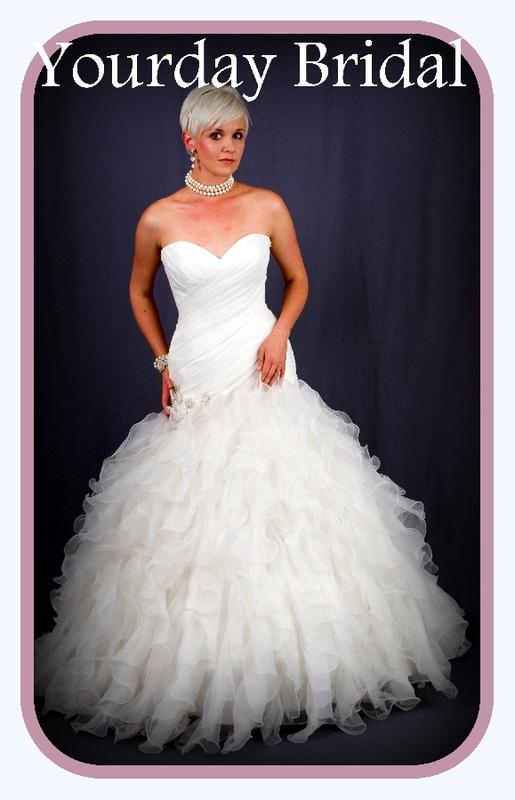 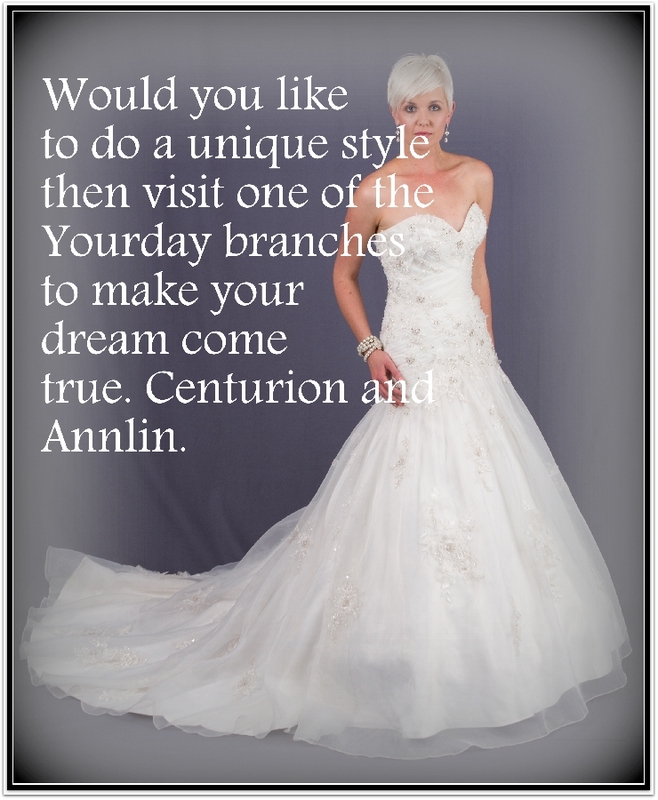 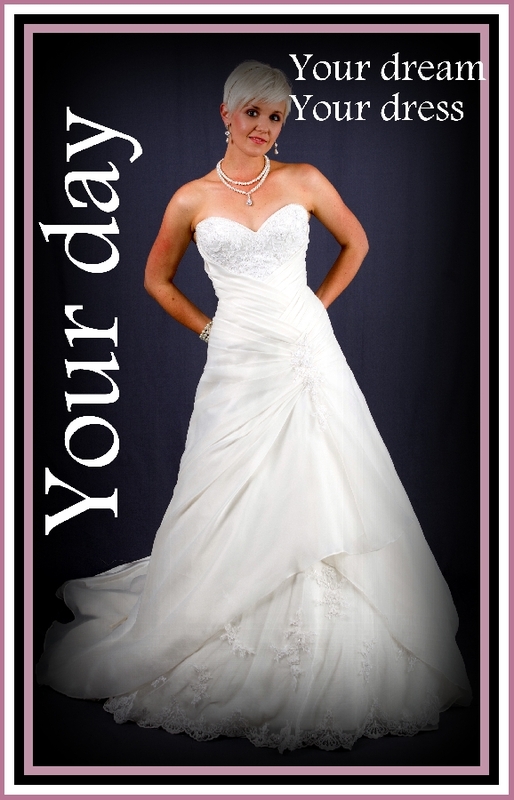 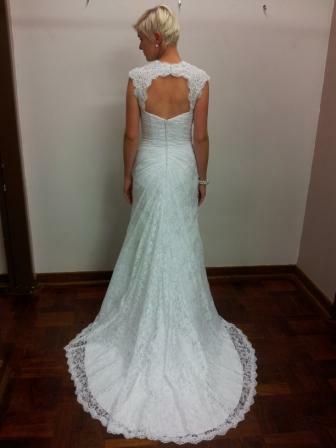 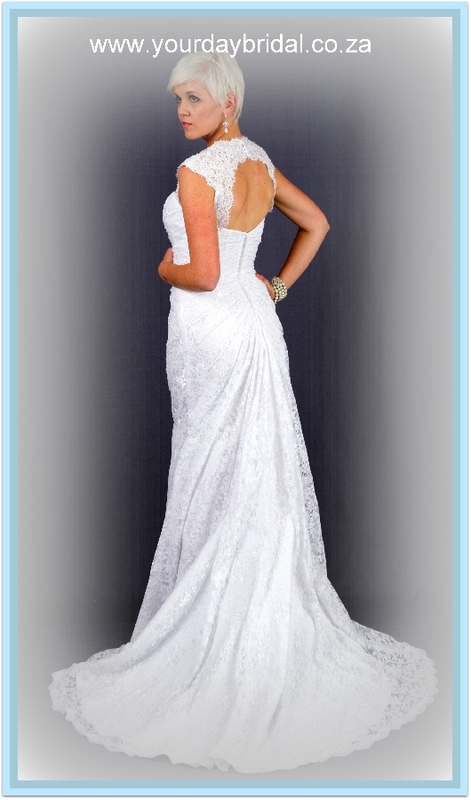 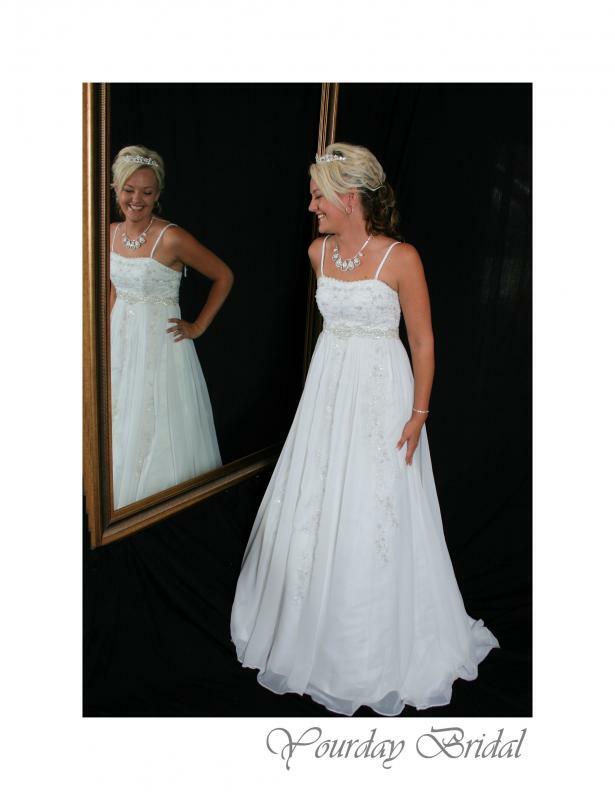 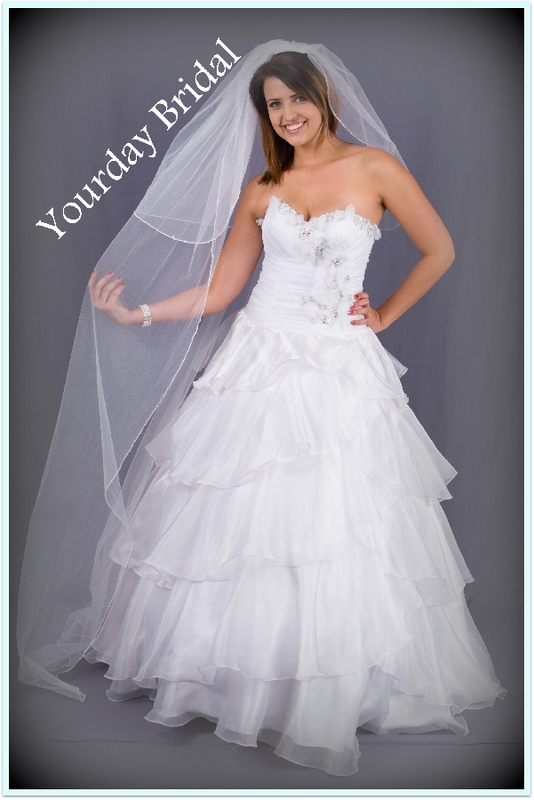 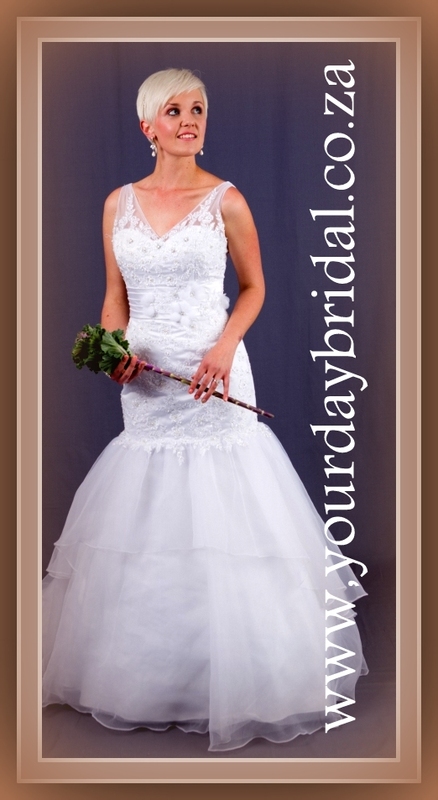 Size 8 White wedding gown dress. 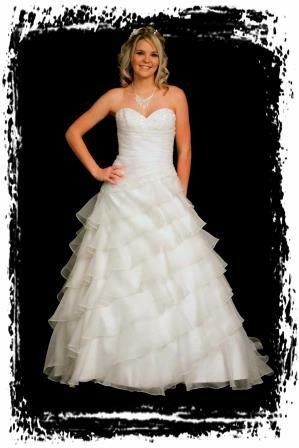 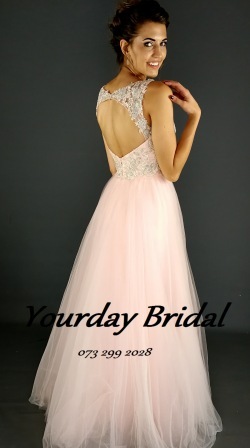 White organza embroided ball gown. AD6 WHITE ORGANZA WEDDING DRESS FROM THE BACK.